Karnataka’s 111-year-old revered seer, Shivakumara Swami of Siddaganga Mutt, the most influential leader of the Lingayat community, died on Monday following a protracted illness. As a mark of respect to the socio-religious icon, the state government has declared three-day mourning till Wednesday and holiday for schools, colleges, and its offices on Tuesday across the state. The National flag will fly at half-mast during the mourning period at government offices and designated places, said an official statement. The seer’s last rites will be performed with full state honors on Tuesday evening on the Mutt premises, Kumaraswamy said. “His Holiness passed away at 11.44 a.m in the Mutt during treatment for the lung infection,” Kumaraswamy told the media here, about 70km northwest of Bengaluru. The seer was suffering from a lung infection for the past few weeks and was put on life support on January 11. He had been in and out of hospitals in recent years due to various health issues. The Chief Minister also said the state government would recommend to the Centre to confer “Bharat Ratna”, highest civilian award, on the seer. The state-run road transport service has arranged an additional 200 buses to take people to Tumakuru for paying homage to the Swami and attend his last rites from nearby towns and villages on Tuesday. The South West Railway will operate two special trains from Bengaluru to Tumakuru on Tuesday at 7.30am and 12 noon and return trips by evening. The district authorities have made elaborate security arrangements to regulate the movement of people rushing to the Mutt in hundreds for a last glimpse of the seer before his burial on Tuesday evening in accordance with the Lingayat customs with state honors. Thousands of grieving followers gathered at his hermitage where he was shifted to on January 16 on his request although he had not fully recovered in the hospital where he was awarded. He had miraculously recovered but breathed his last on Monday morning. Prime Minister Narendra Modi, Congress President Rahul Gandhi, BJP President Amit Shah and scores of political leaders in Karnataka, including state Chief Minister H.D. 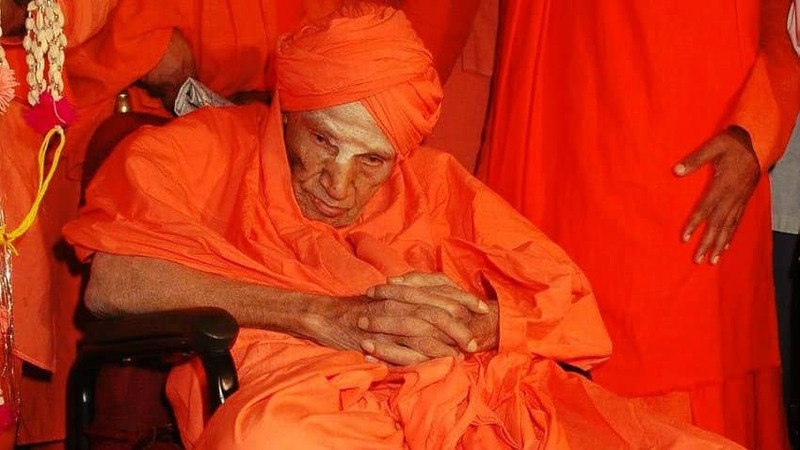 Kumaraswamy, mourned Swami’s death. 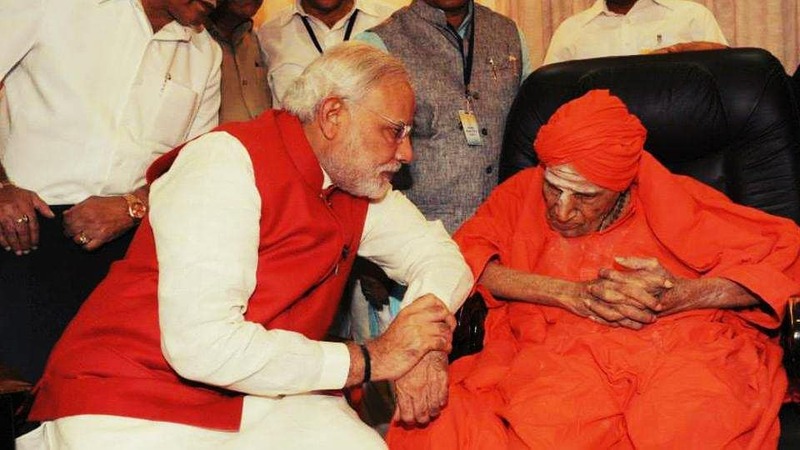 Known among his followers as a “walking god” and an incarnation of 12th-century social reformer Basava, the seer also headed the Sree Siddaganga Education Society, which runs about 130 educational institutions across the state – from engineering colleges to business schools. Next Kamal Haasan’s Villain in Indian 2: Abhishek Bachchan or Akshay Kumar?